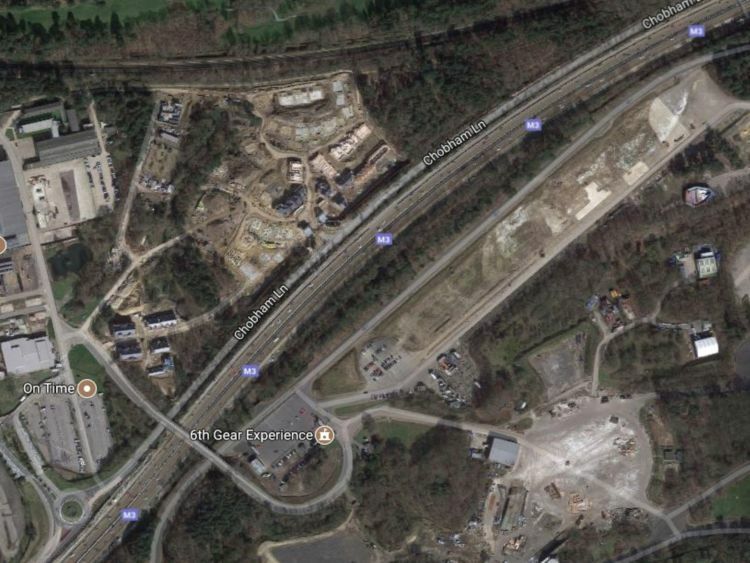 Eagle-eyed Star Wars fans have spotted Han Solo's famous spaceship on Google Maps, just off the M3. The Millennium Falcon is being kept in Longcross, Surrey, behind suspiciously shaped containers, which can't be seen from the roads or rolling hills nearby. 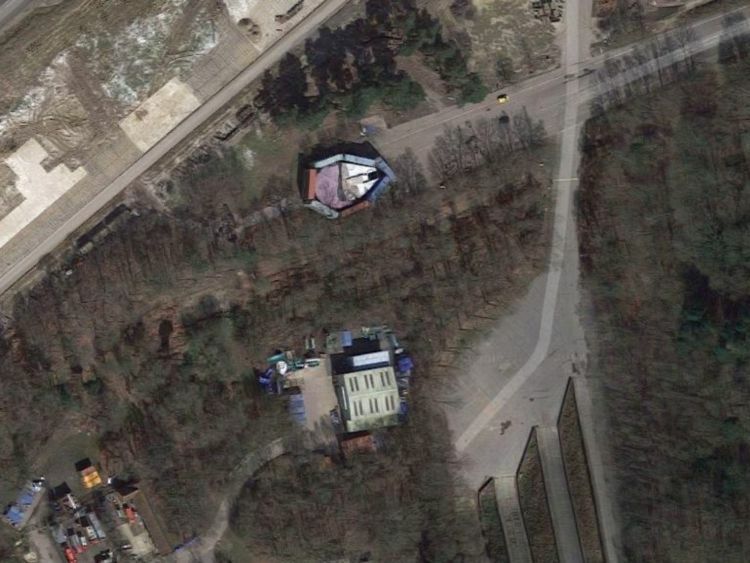 But, from above, Google's satellite images have snapped the Falcon and even clearly labelled it.The spaceship is close to Longcross Studios in the southern county. The humble vehicle has a long history, owned by Lando Calrission before he lost it to smugglers Han Solo and Chewbacca, the owners best known to Star Wars fans.At the end of the last film, it was gifted to Rey, and the new trailer shows her in charge of it with reliable Chewie still by her side. The Last Jedi is due out this Christmas. 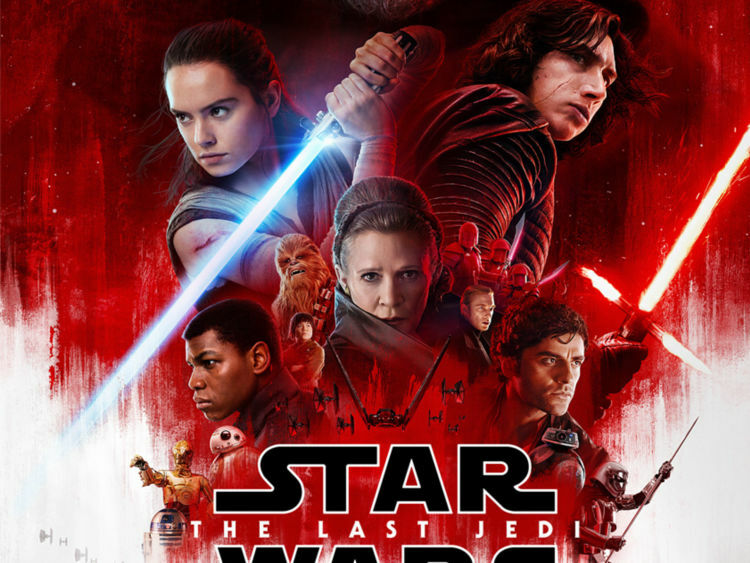 The latest movie, Star Wars: The Last Jedi, is due out in cinemas on December 15.